We send worldwide by fast and reliable partners. Free shipments from 99€ for Continental Portugal. With the best products and most rigorous service, tested and evaluated by our costumers. The APC model 102 cavaquinho is a model with half tops, which gives it a showy look. The woods used on the top are spruce (fir) and black African wood. Cavaquinho model 101 constructed by APC. The cavaquinho is a popular Portuguese instrument. This model presents a ray fish shaped soundhole, solid cypress top and walnut back and sides. The solid cypress top offers a full, rich and clear sound. 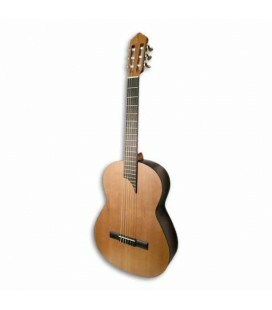 The Artimúsica cavaquinho model 10010 is a good cavaquinho for those who start the instrument. It has a solid linden top and a sober decoration. It is entirely manufactured in Portugal. 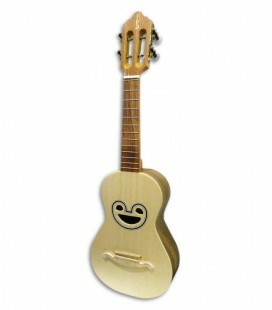 The cavaquinho model 10011 from Artimúsica has a mouth style streak fish, machine head and simple finish. The top is in solid linden. The piano Pearl River AEU118S PE Classic offers a contemporary look. 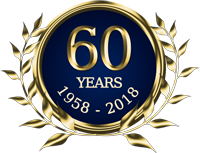 The experience of the Pearl River technicians and artisans allied with the quality of the materials used in the piano manufacturing make this model a favorite for many pianists. 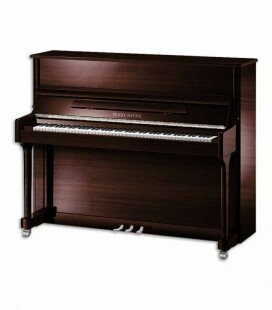 The AEU118S PW Classic vertical piano offers a contemporary look. 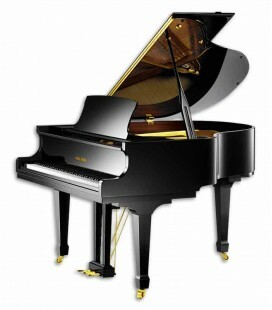 The experience of the technicians and artisans of Pearl River Pem together with the quality of all the materials used in its manufacture make this model have the preference of many pianists. 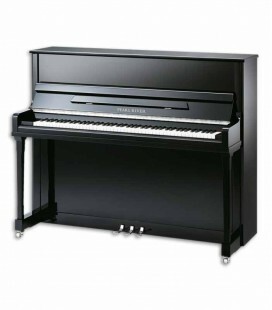 Superior quality, expressive performance, rich and balanced sound on the entire extension of the keyboard have been the praise that this model has received from the music industry magazines that designated this model as a 'favorite', been a piano that meets all the requirements expected by pianist of all skill levels. 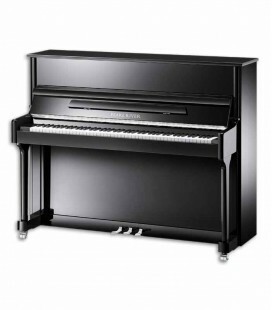 The Pearl River GP150 PE Studio grand piano is an instrument suitable for those that intend to occupy little space and have a preference for a grand piano sound. After composing great works of some difficulty for the piano, Robert Schumann wrote easier music for young piano students, at the suggestion of his wife Clara, who told him: "The pieces and lessons with which the children study are very mediocre." 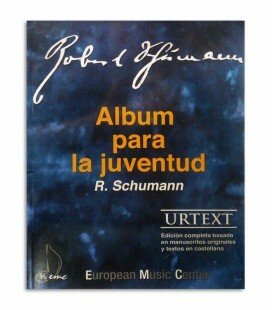 From there were born the compositions contained in the book Album for the youth. 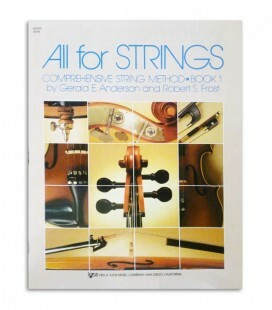 The book Compreehesive String Method Volume 1 from the series All for Strings by Gerald E.Anderson and Robert S. Frost helps the violin teacher teach him how to become a good performer. By carefully studying the lessons and practicing regularly, you will discover the joy and satisfaction of playing beautiful songs. 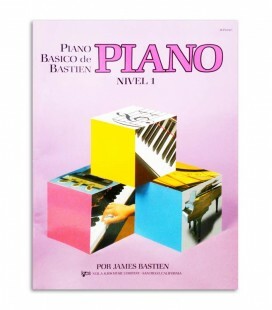 Bastien's Basic Piano Series series is a stimulating and appropriate series to give the young beginner a good start to the study of the piano. The learning process is carefully graded to ensure uniform progress in all areas. 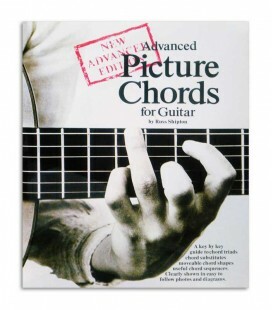 Russ Shipton's Advanced Picture Chords for Guitar is a guide, key to tonality, for: chord triads, chord replacements, moving chord positions, and sequences. They are presented with clarity through photographs and diagrams. 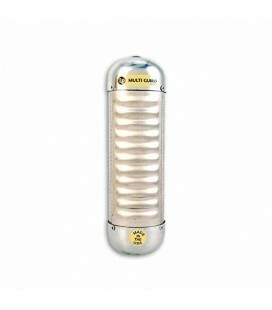 An excellent sound, very strong and very versatile. The action is very nice, has a careful fret placement and freestanding finish. This model has solid cedar top, laminated sapelly bottom and sides. The guitar Alhambra 5P has a resonance box of fine wood, supported by 7 bars, two of which on the inner bottom. This build allows a rich and quite rich sound. The used woods are distinguished by the resistance, lightness and resonance. The guitar Alhambra Z-Nature is a guitar for students of very good quality and affordable price. It has a simple design and finish with open pore, allowing a sound with great resonance. 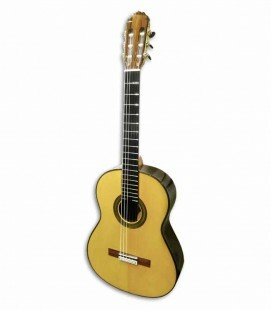 The 1C model is a comfortable guitar, with a good quality-price ratio, volume and a high capacity for sound definition. Adequate for the beginning of guitar studies. 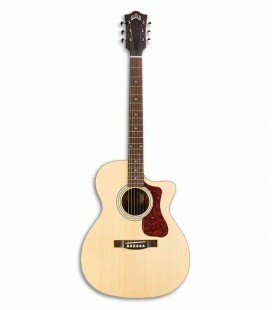 This model comes equipped with a Fishman EZ Clasica II preamp. 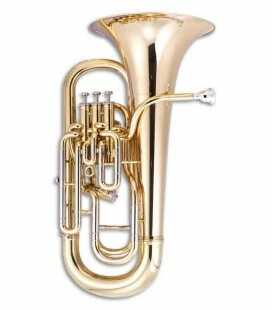 Euphonium with compensating system created in collaboration with Paul Riggett of Sterling Brass. 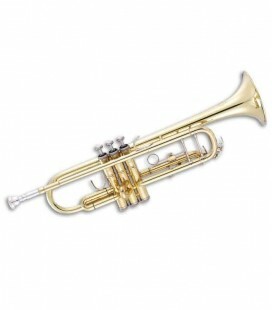 Made of high grade brass, 3 + 1 pistons and a 12" bell for superior sound projection. 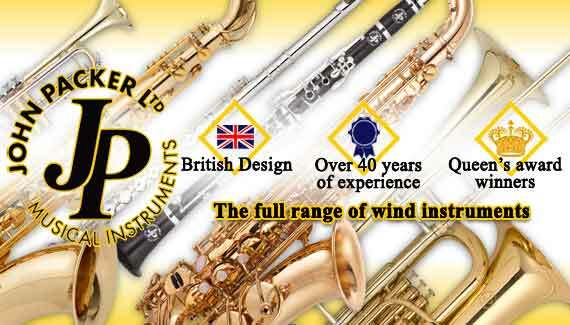 Professional level instrument for an attractive price. 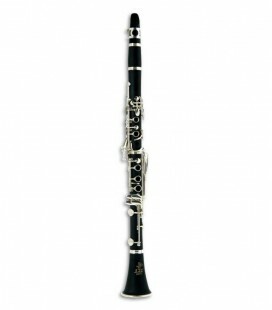 Entry level clarinet made with a durable ABS body and able to create a warm tone. Well made silver plated keywork and adjustable thumbrest for maximum comfort. Includes a case with backpack straps. 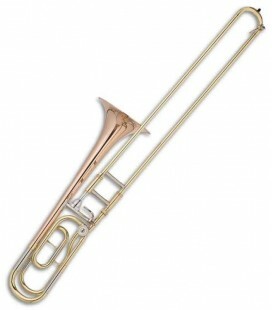 Reliable Bb/F trombone with a rose brass bell that gives it a full and mature tone not usually found for this value. Recommended by Andy Berryman of the Halle Orchestra. Includes a lightweight case. The JP151 model is of superior quality. It's stable and durable construction makes it the favorite of philharmonic bands. Made with Monel pistons. Includes Hard case. 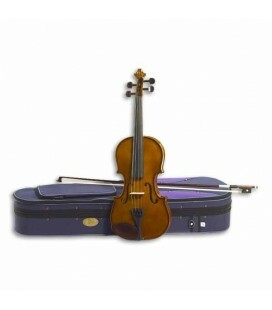 The Heritage HV violin is a high-quality instrument with careful luthier manufacturing. It comes with a Corina YVC-35 bow and Ortolá 815/911 case. 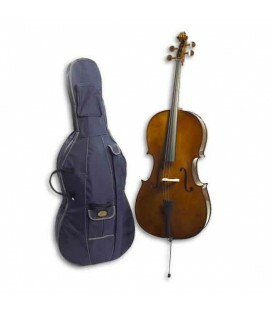 The Stentor Student I cello is ideal for initiation into this instrument. It offers very reliable performance and sound quality and consistent, allowing a good development of the learning process. 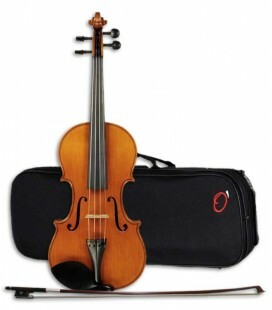 It is an instrument carved in solid wood, has black wood scale and rosewood fingerpicks. The classic guitars Teodoro Perez model Madrid were introduced in 2012. They are characterized by their great sound power, sound quality with roots of the school of Madrid. It produces a warm sound with great projection and provides a fantastic response on the whole scale. This is a professional model luthier guitar that was designed to commemorate the 50th anniversary of the Alhambra. It has a solid cedar top. The solid ziricote back and sides make each guitar a unique model. The sound is excellent and it is an instrument of enormous versatility. Top quality guitar with excellent sound and balanced. Sweet and bright treble, and deep bass. This model especially has cedar top. The Madagascar rosewood adds characteristics of presentation and sound similar to the pau-santo of Brazil. The guitar Teodoro Perez model concert has a sound quality with roots of the school of Madrid. It has deep basses and shining trebles, with black and white bindings. It has Italian tuning machines ebony buttons. 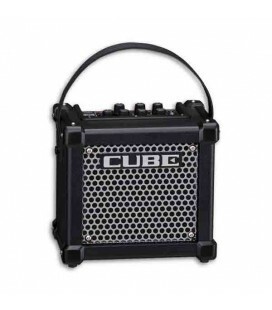 If you are a musician on the move, the new CUBE Street amplifier is for you. Whether you go to an essay, a class, a gig on the street, or any situation that demands portability and versatility, CUBE Street is a battery operated marvel that is always ready to travel. It's time for the CUBE BASS line to reach XL status. 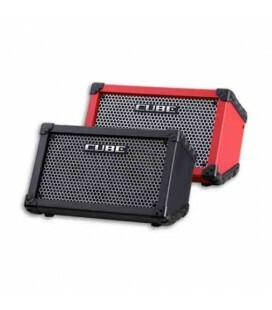 The new CUBE XL BASS amplifiers continue to be portable and easy to carry while traveling, which is a CUBE tradition. 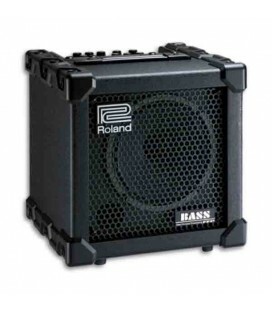 The CUBE-20XL BASS is the smallest of this line, has 20 watts of power, a custom 8-inch speaker and six models of COSM amplifier. On top of worldwide sales for almost 10 years in a row, MICRO CUBE is the most popular battery powered amplifier of all time. The new MICRO CUBE GX maintains small size and sound projection and adds several enhancements, including i-CUBE LINK, increased output power, a chromatic tuner and MEMORY function to store your favorite settings. 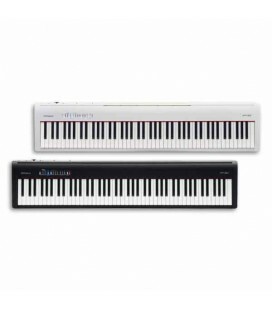 The Roland FP-30 digital piano is an affordable instrument that delivers the sound, feel, and modern Roland features on an 88-note digital piano that fits any space with ease. Portable is a great solution for music classrooms. Classical guitar APC 1C MX. Peculiar instrument with the soundhole on the side. Solid cedar top and mahogany back and sides. Made in Portugal. 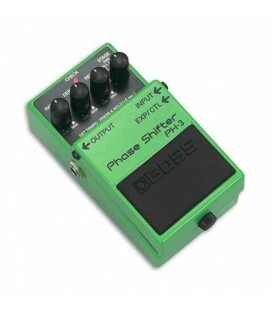 The BOSS PH-3 pedal reproduces the classic tremolo effect of classic 1960s synthesizers using a low frequency oscillator (LFO). The shape of the LFO sound wave varies from triangle to square, producing a variety of classic sounds. Galician bagpipe (gaita) simple tuned in Bb. 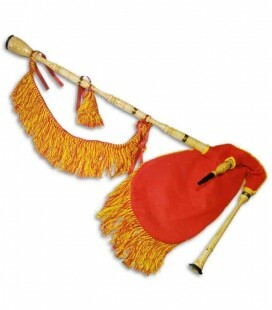 Instrument used specially in traditional galician music. 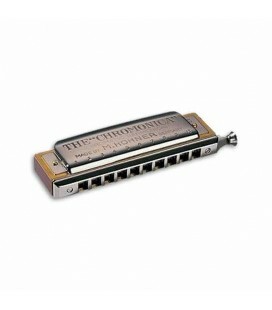 The Chromonica set the standard for chromatic harmonica instruments and was adopted early by noted players such as Larry Adler, Tommy Reilly or Jerry Murad and later by greats such as Willi Burger, Yasuo Watani and Franz Chmel. 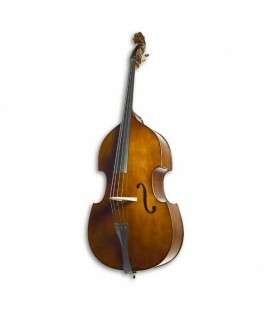 While considered to be a serious concert instrument, it has also found its niche in pop, jazz and blues over the years. An excellent instrument for the versatile musician. 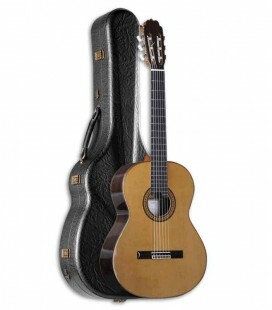 Middle sized orchestra guitar suited for both fingerpicking and strumming. With cutaway, arched back and Guild AP-1 pickup. Includes a padded bag.